Curcumin, the active ingredient of turmeric, has been shown to have numerous cytoxic effects on Cancer Stem Cells (CSCs), while protecting normal stem cells in the body. In a thorough review of available research on the subject(1), researchers Peter Sordillo and Lawrence Helson showed that curcumin had multiple actions along four main pathways of CSCs and was impressive in its prevention and suppression of the release of cytokines, particularly Interleukins 1, 6 and 8, which stimulate Cancer Stem Cells in the body. Cytokines are well known to drive cancer. In contrast, their review of research on certain chemotherapy drugs showed that an unintended consequence of induced cancer cell death is the release of inflammatory cytokines which can cause an increase in the population of Cancer Stem Cells and ultimately worsen the cancer. For example, one 2009 study showed that paclitaxel and epirubicin could ultimately make cancer worse(2). 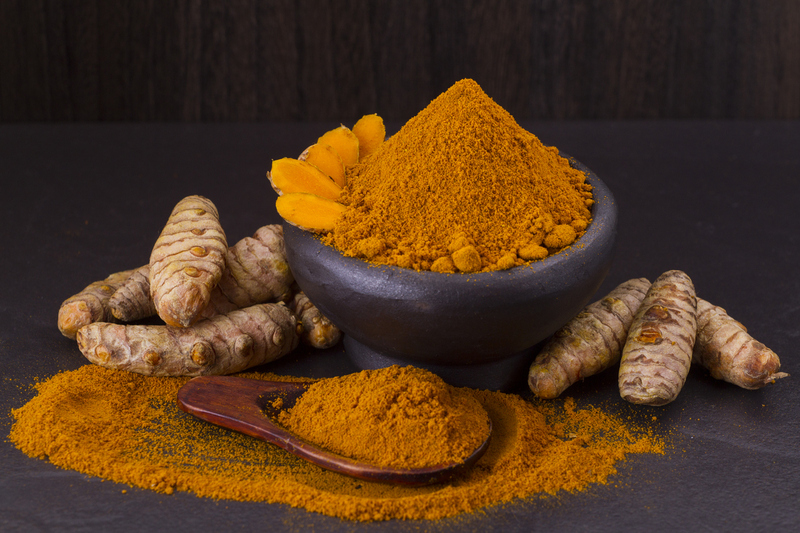 Chris Woollams, founder of CANCERactive and former Oxford University Biochemist added, “We have warned about Taxol (paclitaxel before); and we have sung the praises of curcumin many times. You should always take it with a little oil, and some black pepper. Tanei T, Morimoto K, Shimazu K, Kim SJ, Tanji Y, Taguchi T, Tamaki Y and Noguchi S: Association of breast cancer stem cells identified by aldehyde dehydrogenase 1 expression with resistance to sequential paclitaxel andepirubicin-based chemotherapy for breast cancers. Clin Cancer Res 15: 4234-4241, 2009.